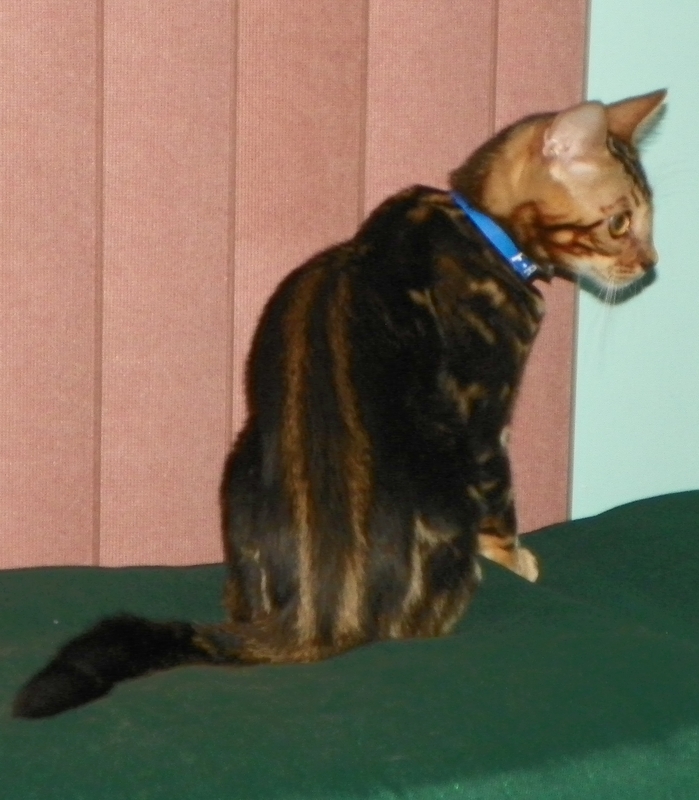 Adore Cats Bengals Marble Patterned Bengal Kitten. Marble Bengals may not have spots or rosettes you can see on their back or sides but they do have spots on their tummies. Each pattern is unique. This entry was posted in Marble Bengal Kittens and tagged Marble Bengal Kittens by adorecatsbengals. Bookmark the permalink.